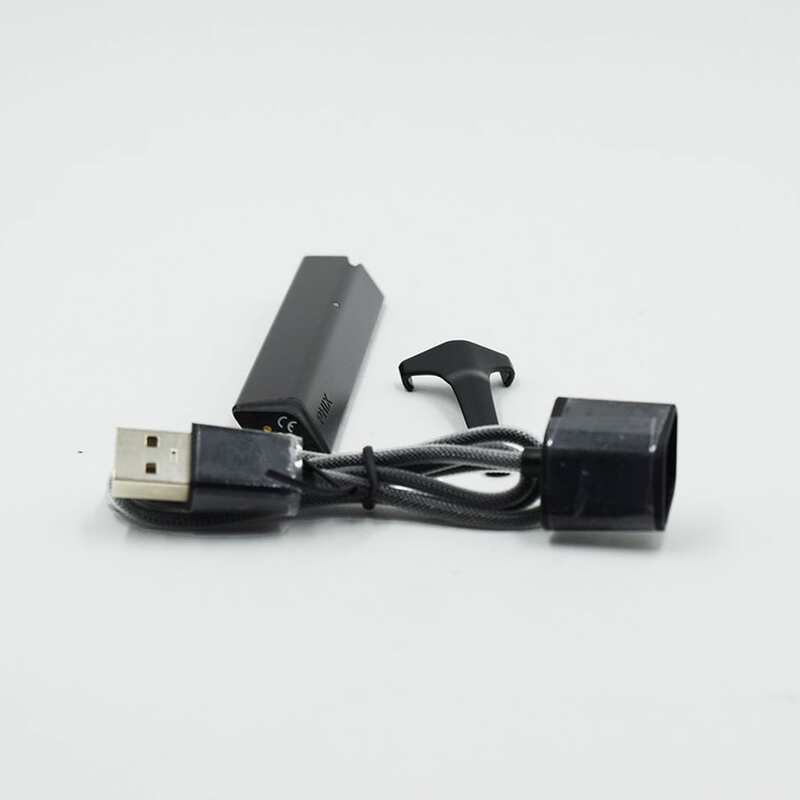 PHIX closed pod system – battery and charger only. The PHIX is a closed pod system. 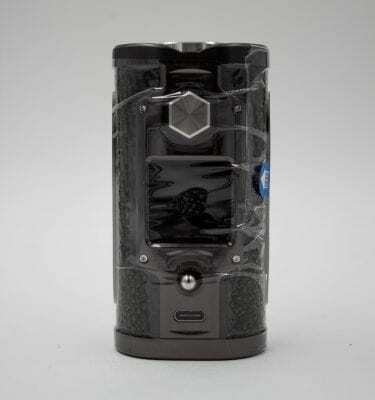 It features an integrated 320mAh battery and proprietary charger. 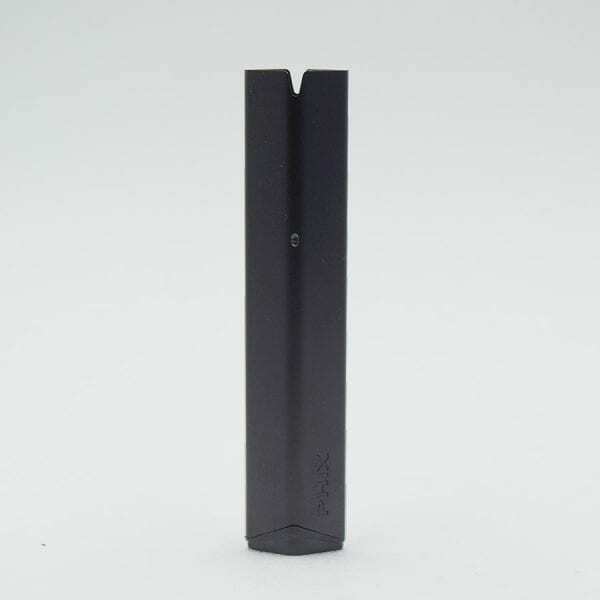 It accepts pre-filled PHIX pods (sold separately). Up to 220 puffs per charge. Comes with a clip to attach to clothing. 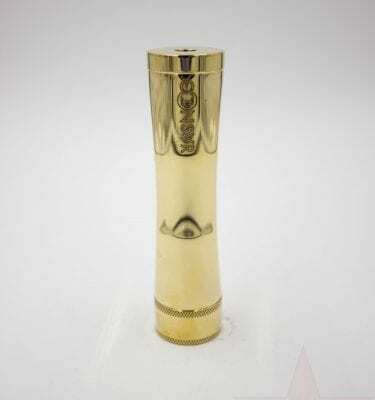 Brass 18650 mod, non-hybrid 510 connection for use with any atomizer. 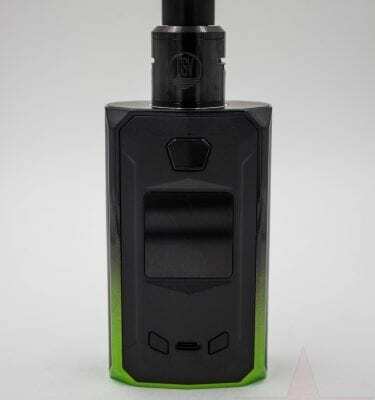 Dual 18650, 240w squonk box mod with 8mL capacity. 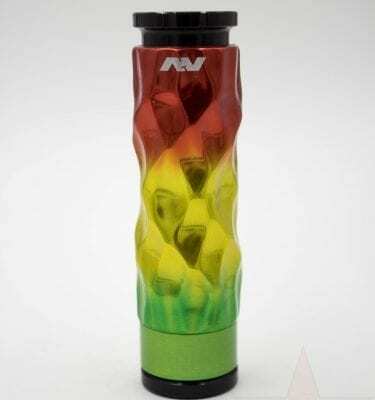 Avid Lyfe 18650 mechanical mod with dimpled Rasta body.